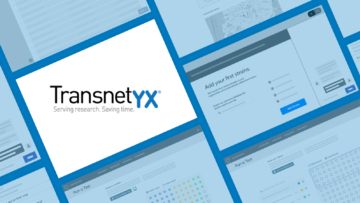 Thousands of research scientists around the world use Transnetyx’s automated genotyping services to help them save time and money. They place an online order, drop their samples in the mail, and receive accurate results within 72 hours. Transnetyx automates the complicated, time-consuming process of genotyping, helping scientists manage their samples more accurately and efficiently. But, Transnetyx knew their system had some issues. On average, it took customers more than three and a half minutes to place an order, and customer service reps spent a lot of time guiding customers through basic tasks. In order to address these issues and improve their customers experience, Transnetyx had a plan to improve their ordering system. 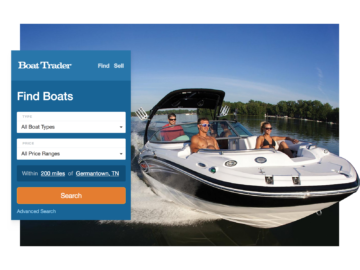 Before kicking off the improvements, Transnetyx asked us to help them understand how customers currently use their product, evaluate the app’s user experience and provide recommendations for improvements. We started by learning what automated genotyping is, and how Transnetyx does it - it's nothing short of incredible. We wanted our recommendations to help Transnetyx build its identity around the magic that happens when researchers, genius assay designers and highly efficient robots work together. While we’re not experts in genotyping, we are experts in interface design. A senior UX designer conducted an expert review of the current QuickOrder app to understand the problems facing QuickOrder’s users. Then, we provided best practices recommendations and designed novel solutions to address UI problems. We also suggested larger shifts in thinking about how users could interact with QuickOrder in the future. We rounded out our usability recommendations with research into the people who use QuickOrder every day. Our work will provide a roadmap and help the Transnetyx team stay focused on their users as they plan improvements for the application. 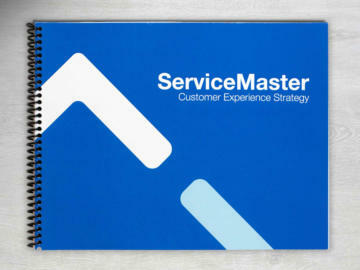 Reimagining the complete customer experience for three leading home services brands.